The Alamo! The Spurs. The River Walk. Amazing Tex-Mex food. All in San Antonio. And so is FLOCK this April. More Than Just a Pretty Picture: Mastering Instagram will take place in San Antonio, Texas on Saturday, April 13th. This one-day conference will focus entirely on Instagram, and features experts, Carly Anderson, Jennifer Borget, and LaShawn Wiltz. 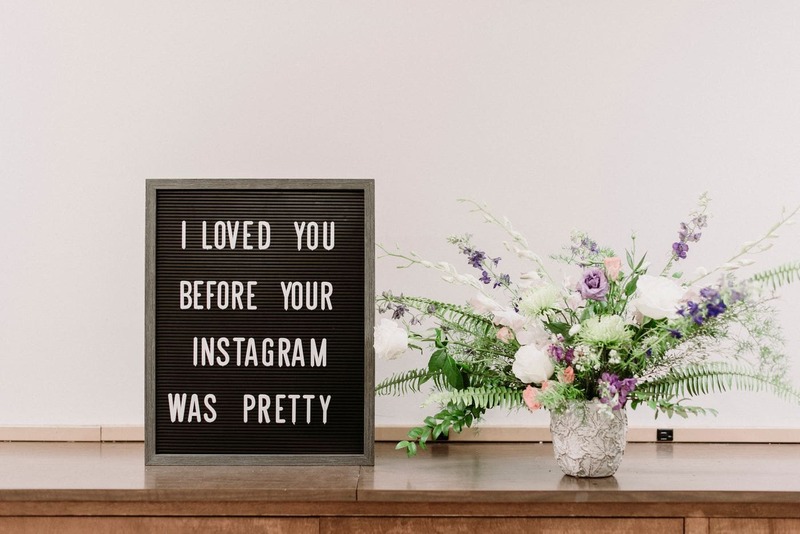 It’s more important than ever to grow and maintain an authentic audience on Instagram. Creative, beautiful, like-worthy photos help. But how do you manage an account that consistently engages your current audience and continues earning new followers? And what steps should you take to keep your audience engaged, interested, and thirsty for more? We’ve been following these women for some time and have been captivated by their online presence. They’ve found multiple ways of creating content that keeps their followers engaged as they keep telling their stories. 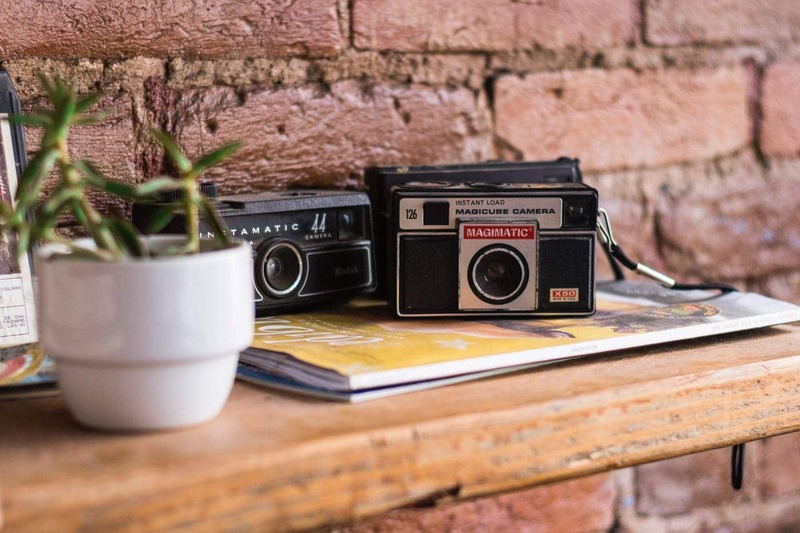 Discover how these three professionals spot their photo-worthy moments, make an art and a sizeable following of their Instagram content, and how this open doors to new opportunities. 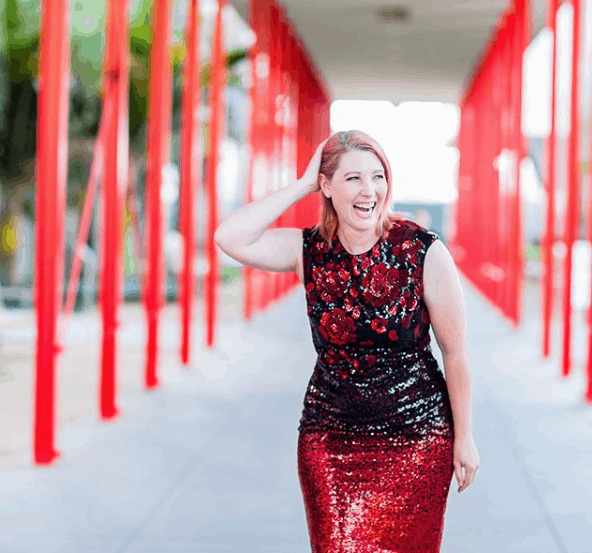 Carly Anderson is the founder of Lipgloss and Crayons, a lifestyle brand that focuses on fashion for every girl, female empowerment and body positivity, raising a daughter to be happy and confident, and family fun. Carly is passionate about empowering women to celebrate their beauty and to find confidence in every stage of life. Her #justwearthesuit community created a space where women can share their journeys and find encouragement along the way. Carly loves supporting women as they chase their dreams, and encourages them to do so with style and passion! Carly lives in Los Angeles with her musician hubby and a sassy preschooler. Jennifer Borget graduated with a degree in Communications from Brigham Young University, where she met and married her husband at the ripe old age of (almost) 19. She is a former journalist and currently living her best life as a creator and mom of two. She loves writing, photography, and making videos. Jennifer works to make a difference and encourages others to cherish every day on Cherish 365, which has won awards for Best Photography and 2018 Mom Blog of the Year. She is continuously generating more ideas and hopes her readers and followers find the inspiration to cherish their daily lives and document it through photographs, words, and more. 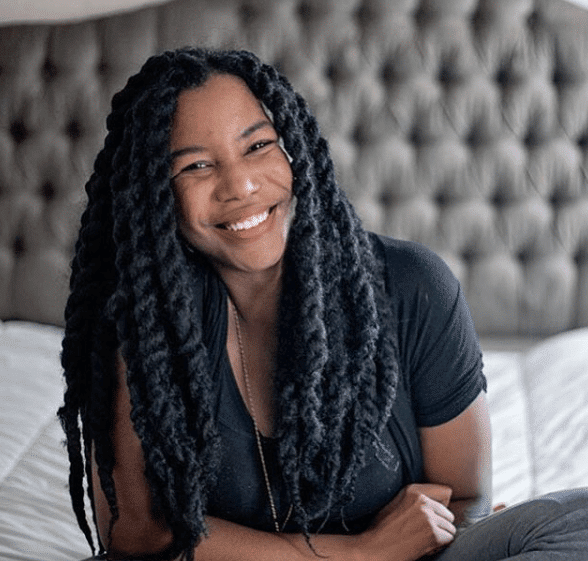 LaShawn Wiltz is the founder of Everyday Eyecandy where she blogs about finding simple solutions for busy working moms, motherhood, her life, and her passion for helping moms capturing everyday moments through photography. She is also currently Technology Editor for Mom2.com. LaShawn is a 2018 Photography of the Year Iris Award winner, 2015 BlogHer Voices of the Year recipient, 2017 Mom 2.0 Summit Iris Award winner for Instagram of the Year. LaShawn’s work has been featured on the social media platforms of notable brands such as Shutterfly, BorrowLenses, and VSCO Cam. She has been featured in USA Today and Money Magazine. 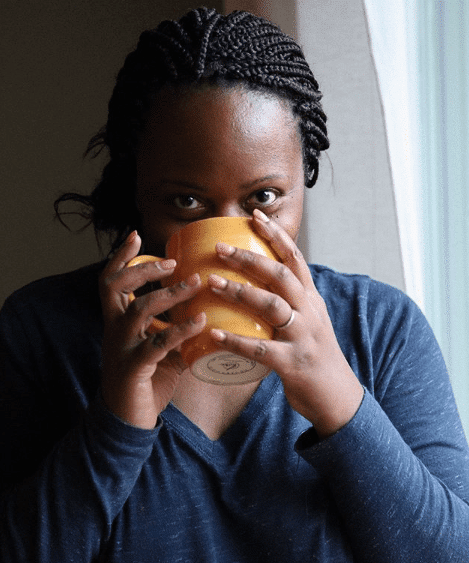 Based right outside of Atlanta, find LaShawn on Instagram, documenting her days as a wife and mom, coffee in one hand and her camera in the other. Join us in San Antonio, Texas at the beautiful Hotel Valencia right on the historical River Walk. Not only is this hotel captivating, but its location is perfect for our Instagram worthy event.